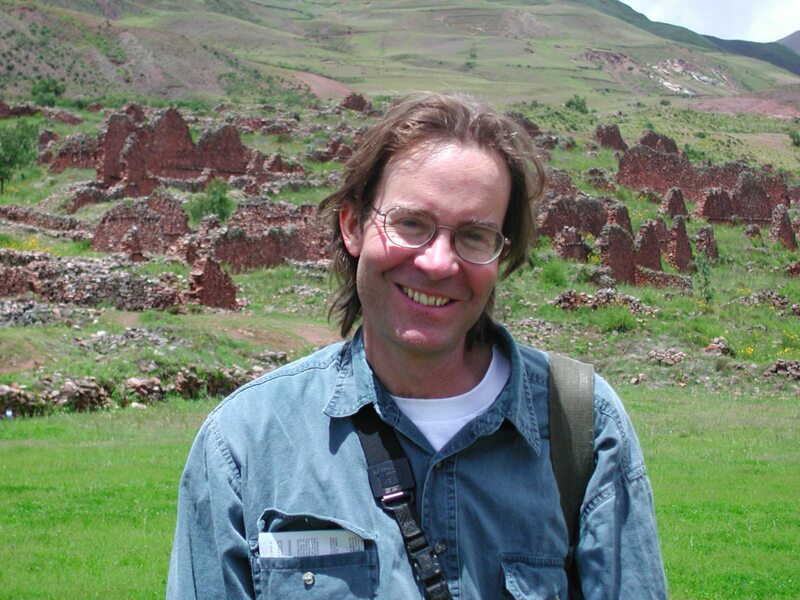 Clark Erickson received his MA and PhD in anthropology with a specialty in Andean archaeology, from the University of Illinois, Urbana-Champaign. He is both Professor in the Department of Anthropology at the University of Pennsylvania and Curator of the American Section at the University of Pennsylvania Museum of Archaeology and Anthropology. Since 1974, Professor Erickson’s Andean and Amazonian research focuses on the contribution of archaeology to understanding the complex human history of the environment and cultural activities that have shaped the Earth. He has worked throughout Peru, Ecuador, and Bolivia. Dr. Erickson is editor of two recent volumes Time and Complexity in Historical Ecology: Studies in the Neotropical Lowlands (2006) and Landscapes of Movement: Trails, Paths, and Roads in Anthropological Perspective (2009) in addition to numerous other scientific and popular publications. Professor Erickson speaks Spanish and is conversant in Quechua. Peru Tour: Inka and Their Ancestors June 15 - 30, 2019 | Clark Erickson From the Moche cities of the north to the fabled Inka sites of the highlands, experience the wealth of Peru’s archaeological past. 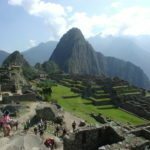 Caral, ChanChan, Ollantaytambo, and the incomparable Machu Picchu all await, along the enigmatic Nazca Lines and remote Revash and Kuelap. And a highlight will be the Chankillo astronomical observatory built 2,300 years ago.